If you're using OneNote app version 17.6868.57981.0 on Windows, you may encounter a crash when attempting to open a notebook. This issue is fixed in version 17.8568.57561.0. Please go to the Windows Store to obtain the latest version of OneNote. This notebook may not sync correctly because another program is syncing these files. Click here to re-open this notebook from the correct location. A locally stored notebook was dragged (or otherwise added) to OneDrive for the purpose of backing it up, syncing it, or sharing it. While this may give the appearance that the notebook is now a cloud-based notebook, OneNote will continue to treat it as a locally stored notebook unless the notebook is properly moved to OneDrive. The Windows 10 Fall Creators Update was installed on the same computer from which a locally stored notebook was dragged to OneDrive, as described in the previous bullet. Changes in this new edition of Windows can make local notebooks that were backed up to OneDrive in this way appear to have no sections. 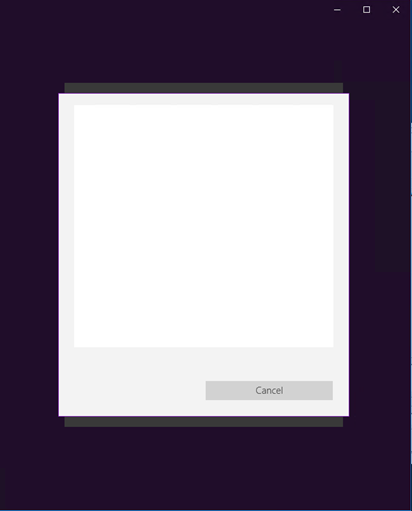 When signing-in to OneNote for Windows using your work or school account, you see a blank white box and are unable to complete the authentication. This issue impacts the September 2017 feature update (Version 17.8568.5756). This issue is now fixed. We apologize for this inconvenience.